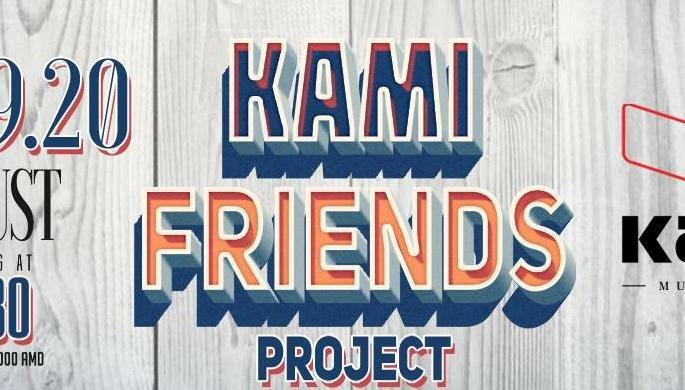 Weekend party with your friends and a hot performance by Kami Friends Project for sure. And so, for friends from friends! Welcome always.